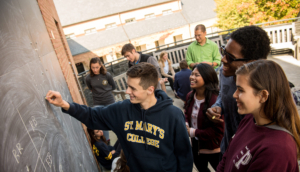 The Career Immersion program at St. Mary’s College of Maryland provides students with an opportunity to get a taste of the working world during their college career. Career immersion trips are group visits to companies and organizations focused on exposing students to various job fields.The trips are planned and organized by the staff of the Career Development Center and typically include locations where alumni are employed or run the business. Kate Shirey, director of the center, said the trips can serve as recruiting opportunities for businesses seeking interns or new hires but the emphasis is on education. “Students are learning about an industry, organization, and specific internship/job opportunities,” she said. 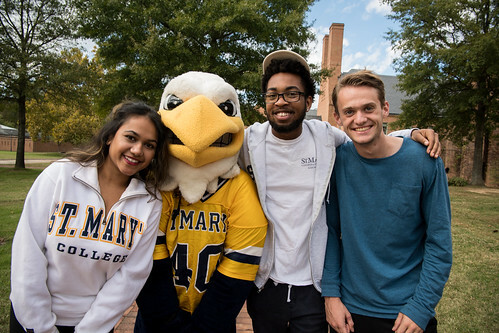 Since its inception in 2017, over 100 students have participated in one or more trips to businesses in Southern Maryland, Baltimore, and Washington, D.C.
Colin Sweatt ‘22 went on two immersion trips, one to St. Mary’s County Department of Economic Development and the other to the circuit and district courts of St. Mary’s. “The economic development trip was fascinating because we went to a small business, Avian, that the department works with and we took a tour of the company, spoke to the owner, and received a presentation on the work the department does,” Sweatt said. 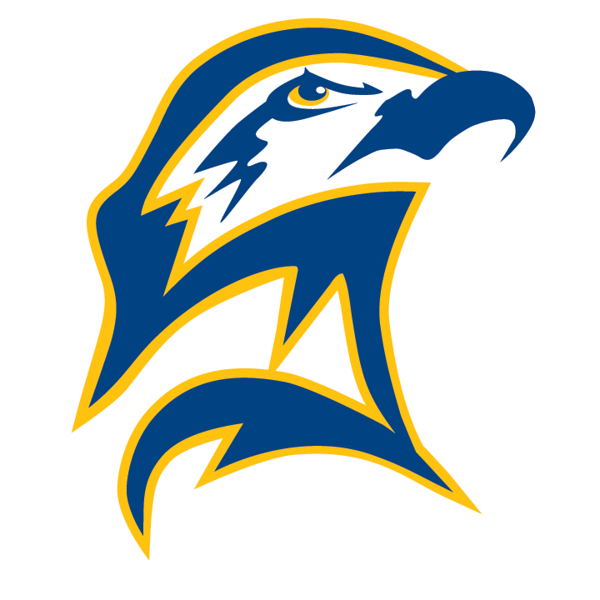 AVIAN is a government contracting business headquartered in Lexington Park. Sweatt said he had a similar experience when traveling to the courthouses to learn of the legal field. “We started the day in the circuit courthouse, observing cases. Then we spoke with the judge, the district attorney, and two public defenders. They told us about their career paths, the type of work they do, and told us what their jobs are like,” he said. Sweatt’s trip also included speaking with a judge at district court and correctional officers at the St. Mary’s County Detention Center. Evelyn Hernandez ‘19 attended an immersion trip to Beltway Companies, a truck dealership with eight locations in Maryland. Hernandez and the group met up with President and CEO Jack Saum ‘89 at the company's headquarters in Baltimore. The group was led around the various departments by director of marketing Stephanie Denzer. The marketing side of the business was what peaked Hernandez's attention. “Thanks to the career immersion trip to Beltway, I was able to get an inside perspective and expand my interest in the marketing department by seeing how marketing affects all sides of a company," Hernandez said. Shirey said several internships and employment opportunities have stemmed from these trips. Several of the companies participating in the immersion trips have been longtime partners with the College, providing internships and career opportunities for students for many years. St. Mary's College students take part in internships at various times throughout the year including micro-internships over winter break or full and part-time internships during the summer. Eamon Kostopulos ‘19 and Ellie Ungar ‘19, spent the past summer interning with Booz Allen Hamilton in a highly competitive internship program. Ungar explained that there was a steep learning curve for the first week or two as the student interns learned how to work with more advanced coding programs than those previously used in college coursework. Then it was straight into their projects. Both Kostopulos and Ungar found the experience invaluable. For Kostopulos, it helped him understand how he could build a team for his own startup company in the future, and showed him how important the business side of programming can be. For Ungar, who is continuing her work with Booz Allen over the next year, working on data analysis projects better fits with her math major. She enjoys the work and says she could definitely see herself working more with the company in the future.